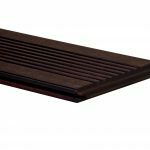 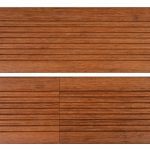 DassoXTR (expresso colour) and CTECH (cognac colour) Fused Exterior Bamboo Decking and Cladding is the superior choice for all exterior applications and has been used worldwide in many commercial and residential projects. 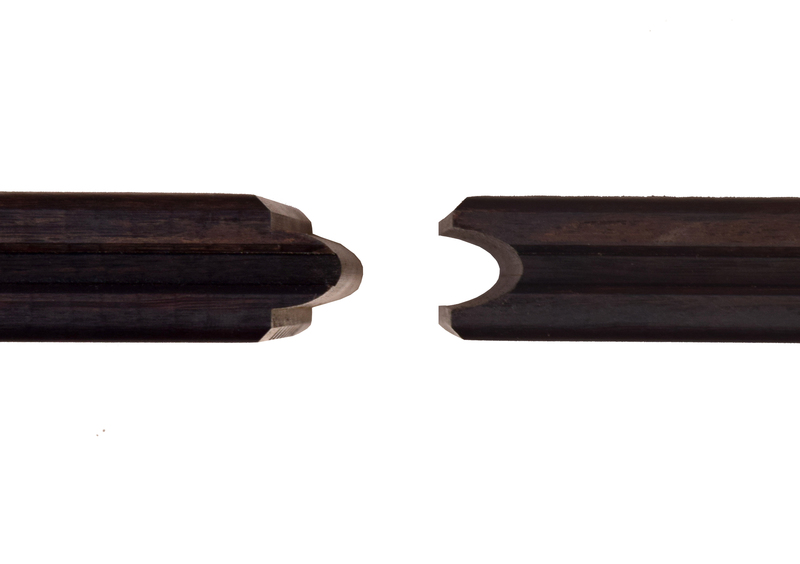 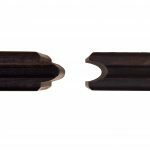 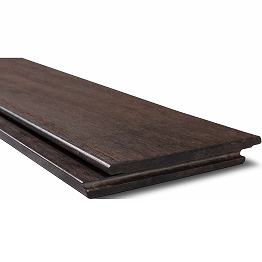 Now available in Australia, only two profiles are needed for your exterior decking application. 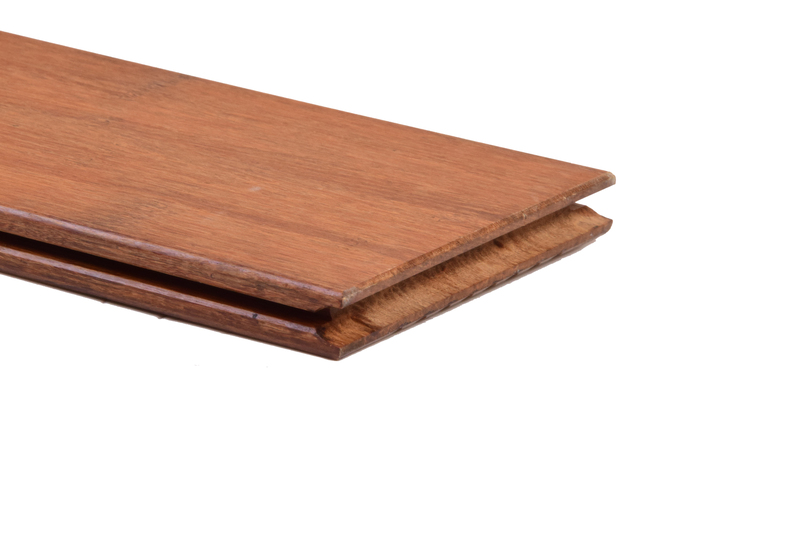 A single grooved (G1) plank used as starter and ending plank and the G2 for the deck itself. 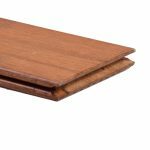 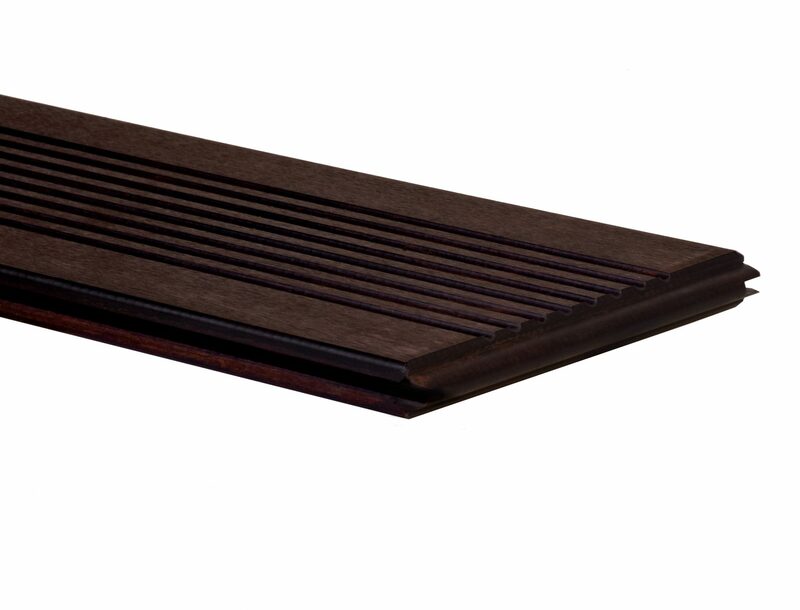 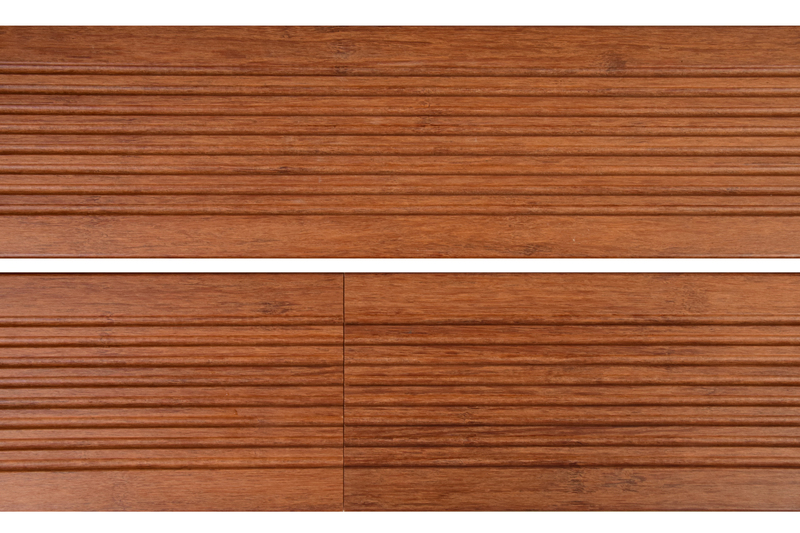 All the deck planks include an exclusive tongue & grooved end matched system to attach the planks seamlessly together. 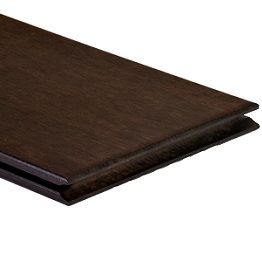 The solid fused-bamboo material is dimensionally stable and installs faster.